A cup of your favourite coffee on a winter’s morning is a great way to start the day; it stimulates the brain and your muscles to focus you on your day ahead. Coffee is becoming increasingly more popular in the UK, this is hardly surprising as most of our high streets up and down the land has either a Starbucks or Costa Coffee (or both) shop located on it! 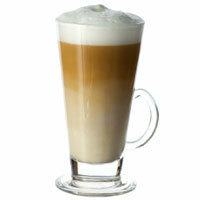 Decent Coffee machines for use at home are more accessible than before too, the likes of Nespresso or Tassimo coffee machines are reasonably priced and available from any major supermarket or online store. 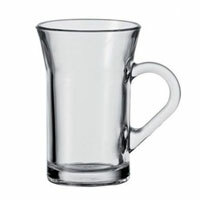 What are the perfect cups to drink your coffee from? If you’re after something a little different and unique than your average coffee cup, then we’ve got what you’re looking for. 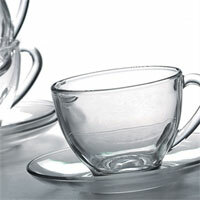 Wineware’s collection of clear glass coffee cups (and saucers) accompanies your home coffee machine perfectly! 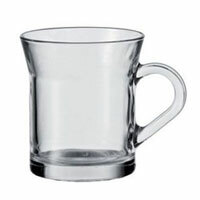 We stock a great range of clear glass coffee, espresso, latte and tea cups, professional looking cups that are perfect for using at home. Fun Coffee Fact: In Italy, Espresso is regulated by the government because it is considered to be an essential part of their daily life! 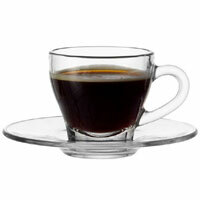 Click here for more information regarding Wineware’s collection of Coffee cups and mugs.